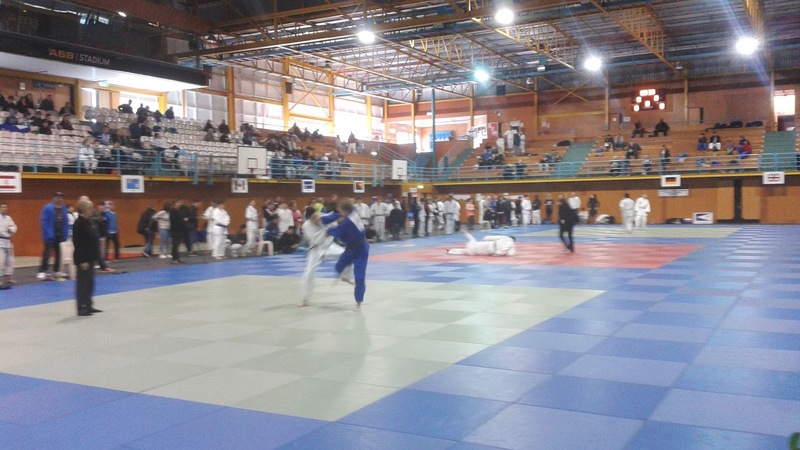 It was a weekend for Judo about as good as you will get in New Zealand. 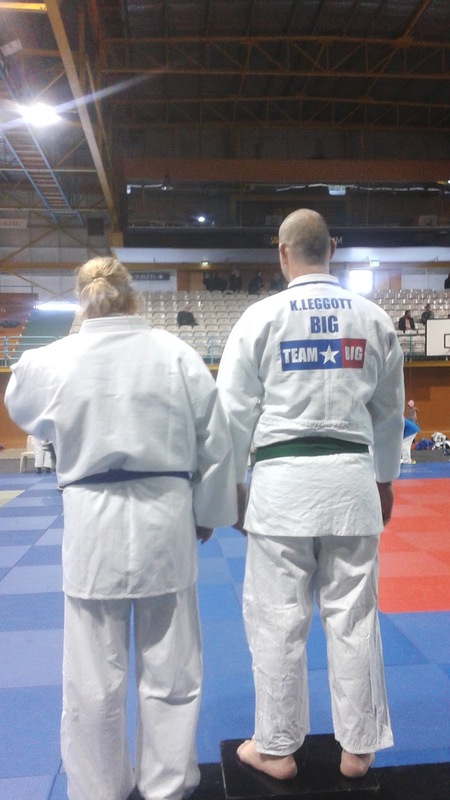 Big Judo took nine competitors to the competition. Eight kids and one adult. Our adult Kyle Leggot demolished the Senior Men's + 100 kg Category, two of our kids won their divisions and everybody wo went learnt a lot about Judo. But I was also really happy that we had lots of volunteers helping out (about a dozen people) . At Big Judo we are proud to be a leader in the Judo community, One of the ways we do this is by being willing and able to 'step up' and support events.